You’re the kind of person who wants to make a difference in this world. You know there’s potential in every student, every classroom and every school. That’s why a degree in education appeals to you. At Mizzou Ed, we’ve been preparing education professionals for nearly 150 years. We are consistently ranked among the best education colleges in the country. We offer bachelor’s, master’s, specialist and doctoral degrees in a wide range of emphasis areas, as well as graduate certificates. Many degree programs are offered online. 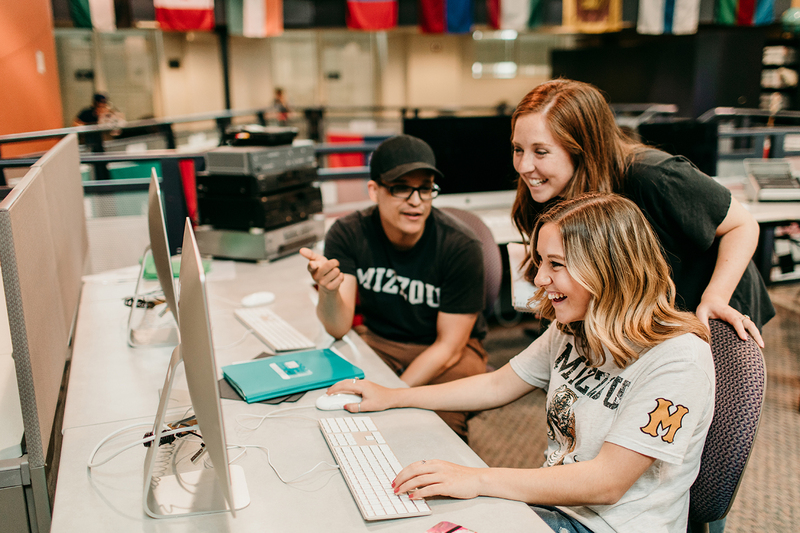 Discover for yourself why a degree from Mizzou Ed has staying power.